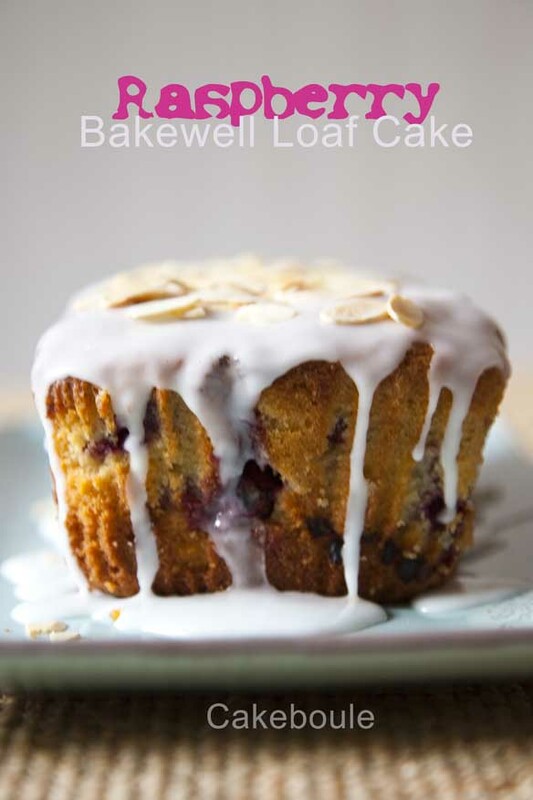 This entry was posted in cakes, Dairy free, Gluten Free Recipes, Quickies, Recipes and tagged almond, bakewell, cake, loaf, loaf cake, raspberry by Jacqueline Jay. Bookmark the permalink. The camper is turquoise and cream – should I get the slippers to match too! I am very tempted to buy the oven but it is bunting and fairy lights first! Well I guess I could justify as a just in case my main oven breaks down like yours did do you remeber that – what nightmare! How cool would it be to have a spare! The cake was amazing, and I vote for the bunting anything to make you feel better. Rainbow Bunting has been ordered!! Still working on the fairy lights ! Still got to find lights but my rainbow coloured bunting has arrived and I love it! But off shopping tomorrow do who knows what I may find! Wow this looks great! I’ve just made friends with a person who’s both gluten and lactose intolerant 🙂 so this is a great recipe but unfortunately she’s allergic to eggs too is there anything else I can use to substitute it? 😀 Thanks! regarding sub. butter with veg. oil, should I just replace with equal amount? Butter is 80% fat, oil is 100% to keep volume of fat the same, use 80% of the amount of butter and replace with oil which is 140ml. The cake will be denser that’s all. Well I do hope that cake enabled you to overcome all those camping challenges – it looks as though it should. 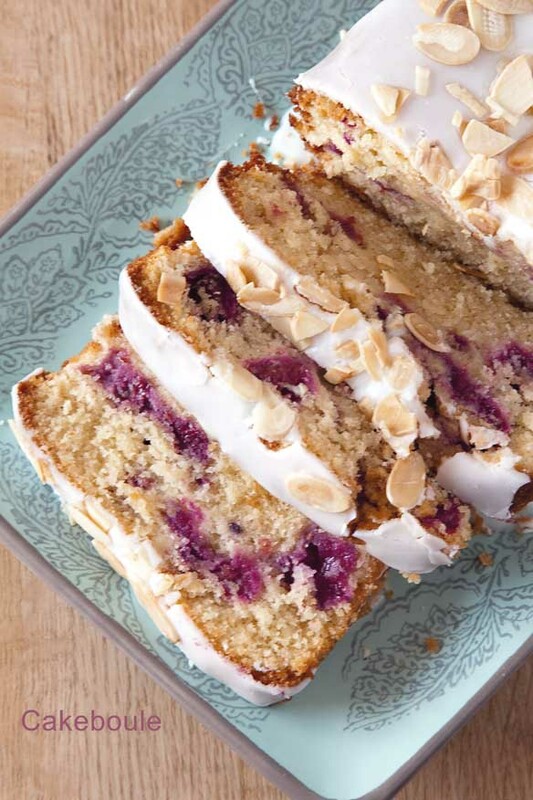 I love cakes made with almonds and those raspberries look so bright and cheerful and tempting! Mind you, I did just buy my first pack of locally grown strawberries today – they require nothing other than putting straight into my mouth however! On the egg free front, I’ve just made Nonnettes again, which I’m currently in love with – they don’t have eggs and I don’t see why they couldn’t be adapted to be gluten and dairy free too – maybe??? Ohh that sounds good perhaps I should give it a try! Strawberries yum! 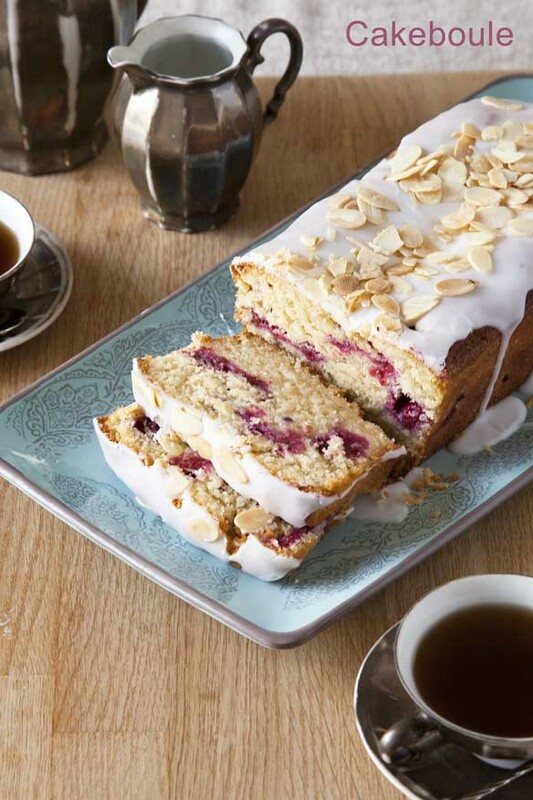 I remember seeing this recipe too at BBC cakes too! Your cake is beautiful! 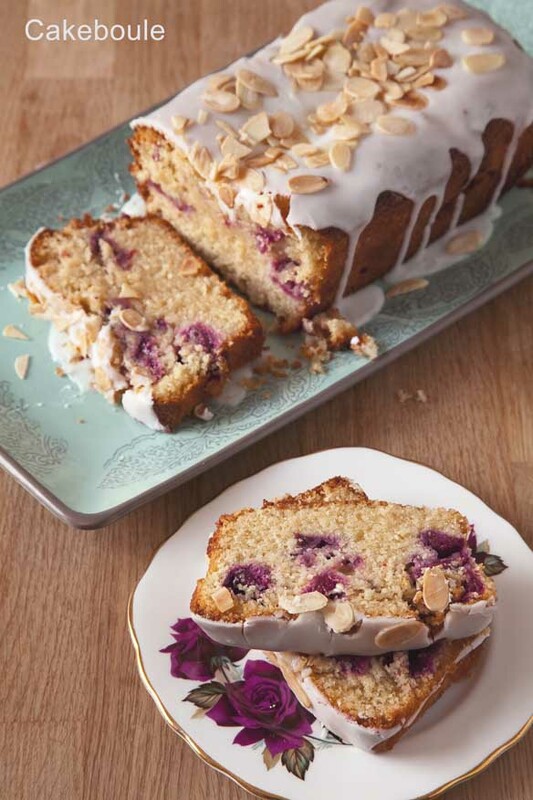 This gluten-free recipe will very handy to me if I have to bake gluten-free cakes for my celiac friend. Glad to have helped and thanks for stopping by! 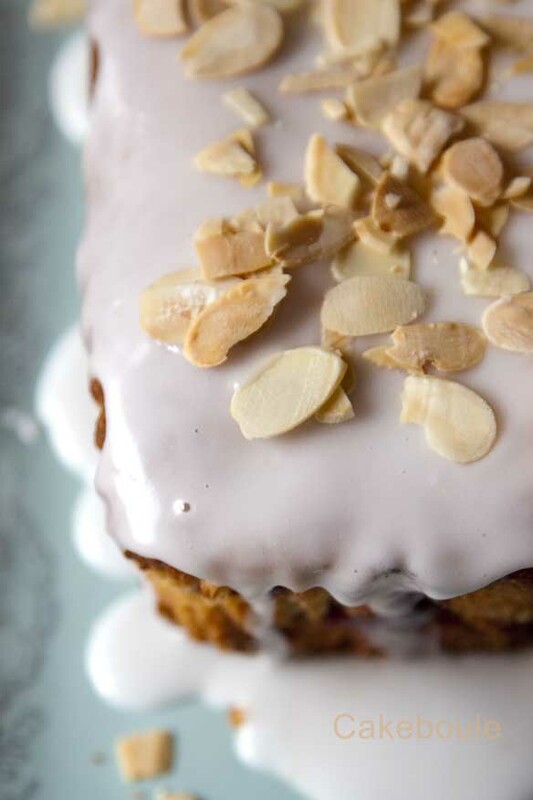 This looks very tempting with all the icing dripping off it. I am very much a fair weather camper too – preferably only one night at a time! But if the weather is pleasant I think it’s wonderful. Let’s hope the weather gets better! 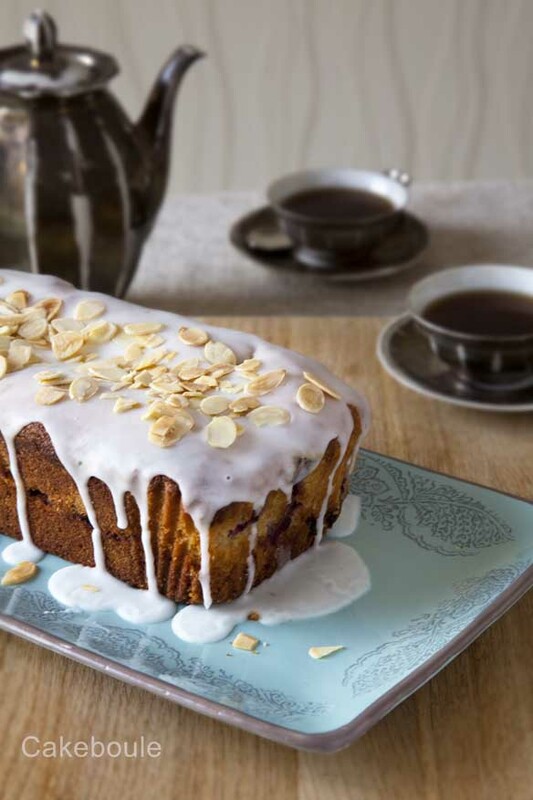 Your loaf looks absolutely gorgeous – so moist and all that icing dripping down the sides. I like to pick raspberries at a pick your own then freeze them for when they’re not in season – you can’t get enough of a good thing! I quite agree bring on the picking season!